Welcome to the second part of our Safety in the Field series! 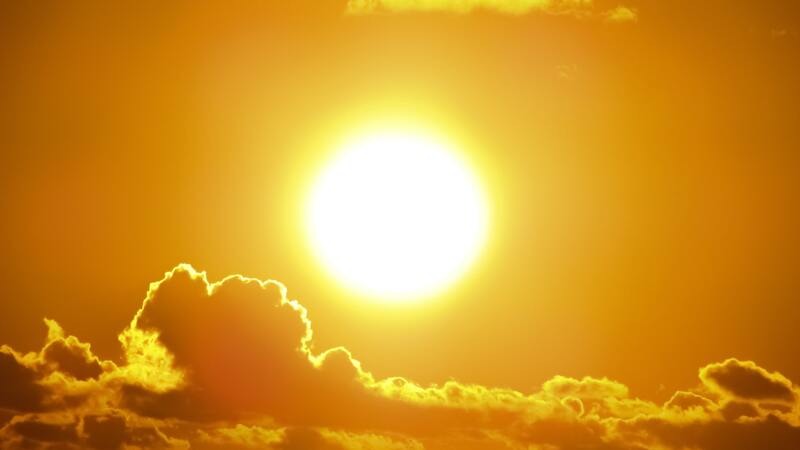 In this post you will find tips for staying safe and responding to sun and heat related hazards. Consider sharing these posts with your lab or team members and using them as discussion points for the conditions that you might encounter in your specific environment. Note: This is not intended to be a comprehensive resource for wilderness safety and first aid, but instead highlights some common hazards that you might encounter and identifies response strategies developed by professionals. You should always refer to the most current guidelines issued by appropriate training agencies, such as the American Heart Association for CPR protocols. 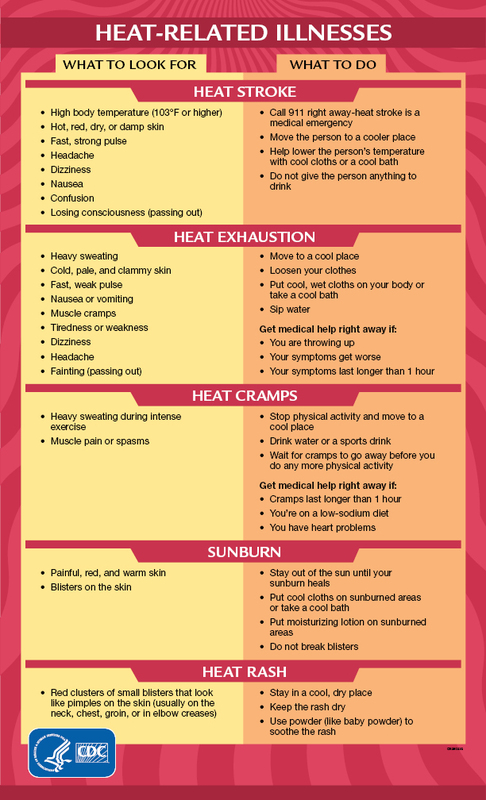 Heat-related illnesses range from mild (heat rash) to severe (heat stroke). These illnesses can affect anyone but are entirely preventable. It is important that you understand key signs and symptoms of these illnesses and recognize when it is necessary to seek emergency medical treatment. High temperature is not the only environmental hazard to keep in mind. Dry air increases dehydration, which can reduce the formation of sweat on the body for cooling. In contrast, high humidity reduces the effectiveness of your body’s cooling process because the surrounding air is saturated with water preventing sweat from evaporating, which causes your body to retain heat rather than losing it. Prolonged exercise in hot environments may lead to involuntary spasms or cramping in muscles. These are usually more intense and prolonged than a typical leg cramp. It is most common for muscles in your calves, arms, abdomen, or back to be affected but heat cramps may occur in any muscle group that is being utilized during your activity. Heat exhaustion is a result of your body becoming overheated due to prolonged exposure to high temperatures. This may be compounded by strenuous physical activity (such as fieldwork) and high air humidity. Move the person to a cool place (shade, air conditioned vehicle, nearby building, etc.) and take steps to cool them with wet clothes. Apply wet clothes or ice packs to areas of the body with major arteries such as the neck and armpits. This will speed the cooling of the core body temperature. It is possible that the victim may lose consciousness. If they do, continue to monitor their breathing and heart rate closely and continue efforts to cool them. If symptoms persist for longer than 1 hour, conditions worsen, or the victim is throwing up, contact emergency medical services. Untreated, heat exhaustion may lead to heat stroke which is an immediate medical emergency. Heat stroke is the most severe heat illness and is specifically characterized by a body temperature that exceeds 103°F/40°C. If left untreated, heat stroke can damage critical organs such as the brain, heart, and kidneys, and in extreme cases may lead to death. Sudden exposure to hot weather, such as traveling to a hotter climate to conduct fieldwork, can increase the risk of heat stroke. Certain health conditions and medications may also increase your risk so always start slow and evaluate how you (and your team) are responding to the environment. Call 9-1-1 immediately. Heat stroke is a medical emergency. After contacting emergency services, move the person to a cooler place (shade, air conditioned vehicle, nearby building, etc.) and take steps to cool them by applying damp clothes. If possible, place them in an ice-bath but be sure to monitor their condition closely and be prepared to support their body. It is possible that the victim may lose consciousness. If they do, continue to monitor their breathing and heart rate closely and continue efforts to cool them. If the person starts to vomit, place them in the recovery position to avoid a choking hazard. In the case of heat stroke, you do NOT want to give the person anything to drink because it may induce vomiting or the person may not be able to swallow properly. Lightweight, loose-fitting clothing allows your body to cool itself. Be prepared and stay hydrated throughout the day. Establish a plan to take a break in the hottest part of the day. Start slow at the beginning to give everyone a chance to become acclimated to working in the heat. Check the ego: Just because you were able to work in a hot environment in the past doesn’t mean you will do good today, or tomorrow. Be honest and monitor how you feel throughout each workday to evaluate your own health. Treat each day individually and be conservative. Drink early and often. Don’t rely on thirst to signal when you should hydrate. If you are going to be moving around a lot consider using a hydration bladder so that it stays with you wherever you go and is easy to access. Refuel: Hydration can come from a variety of sources including tea, coffee, juices, soups, and certain fruits and vegetables. Start with water. But if you are going to be working for long periods, consider supplementing with salty snacks or sports drinks that have been diluted with water. Team work: encourage everyone to take hydration breaks at regular intervals. 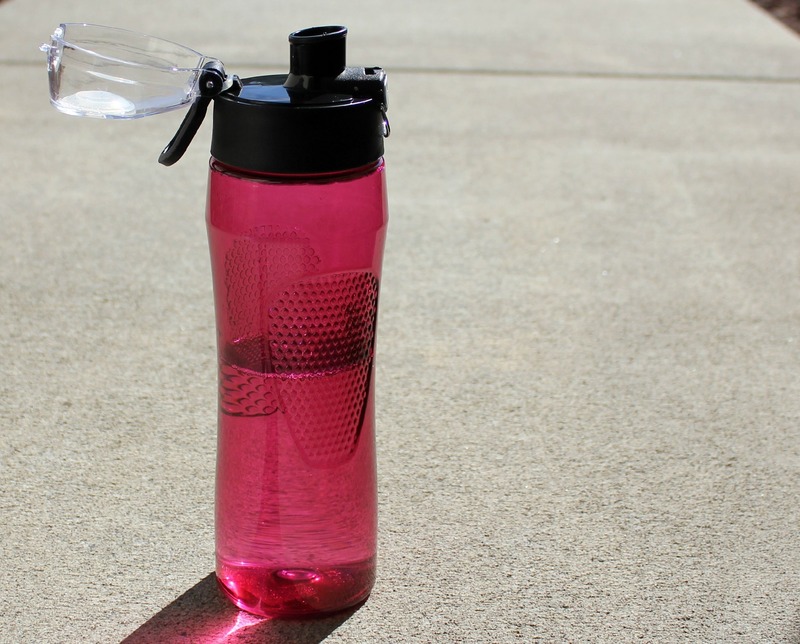 Where possible, include a water jug or cooler on the daily checklist to make sure that fresh, cool water is available for refilling personal bottles.